SOME of the world’s highest female suicide rates. ‘Honour’ killings, forced marriages and violent domestic abuse are beyond the norm. 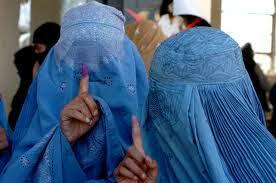 And now one small change in a law will mean one of the biggest backwards moves in women’s rights in Afghanistan. The small alteration in the Afghani criminal prosecution code will ensure the ban of relatives of an accused person to testify against them. Effectively, any woman harmed through domestic abuse will no longer be able to press charges. The Prohibition of Questioning an Individual as Witness, as it will be called, also prohibits children, doctors and defence lawyers to testify. 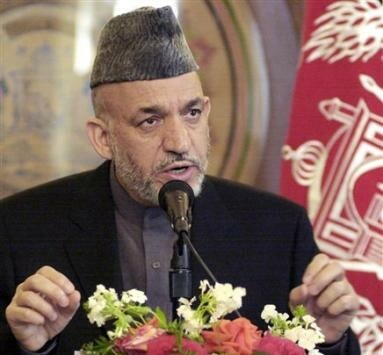 Despite not officially a law as of yet, the bill is awaiting sign-off from the Afghanistan President, Hamid Karzai (pictured above). This legalising of female abuse, of which has been fought against for many years, seems like an enormous social and cultural step backwards from the previous slow-moving increase in power for Afghan women. The globally-known case of Aisha Bibi in 2010 is just one example of this. One example which received media attention, amongst the countless unknown cases which are still happening. The young woman was beaten and abused by her husband’s family, and although fled back to her parents home, was dragged back by her husband and brother-in-law, where she was brutally attacked, and had her ears and nose cut off; left for dead. Courageously, Aisha posed from TIME Magazine on the cover (pictured below), demonstrating not only bravery, but immense courage and strength. This is more than simply a feminist case. This is abuse, this is cowardly actions and grossly morally incorrect.